New year, new gear… or so the saying goes. Just like any other consumer-driven industry, the audio scene is bolstered by an ever-shifting landscape, whether it be refinements of current standards, tributes to old classics or conceptions of entirely new breeds. Empire Ears – an in-ear manufacturer based in Atlanta, Georgia – has the courage to try all three. 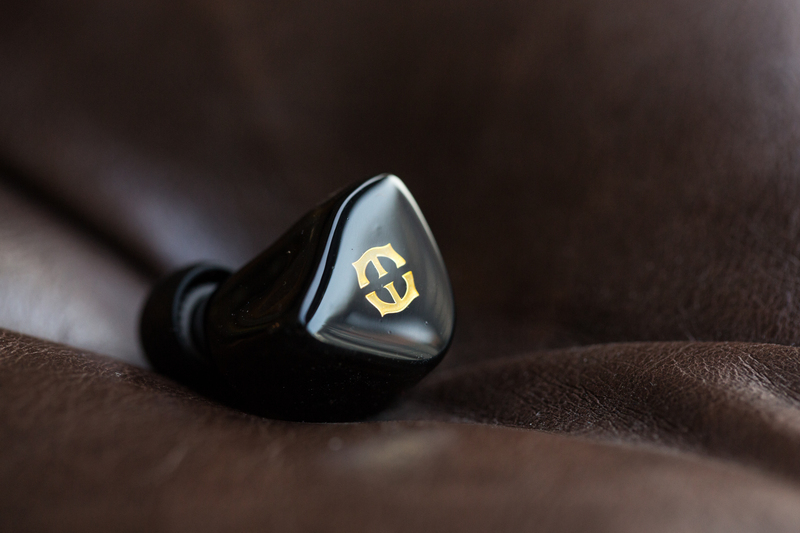 Drawing inspiration from both their past and present releases, the venerable company is unveiling two new line-ups for Q1 of 2018: The EP line for professional use, and the X line consisting entirely of hybrid IEMs. 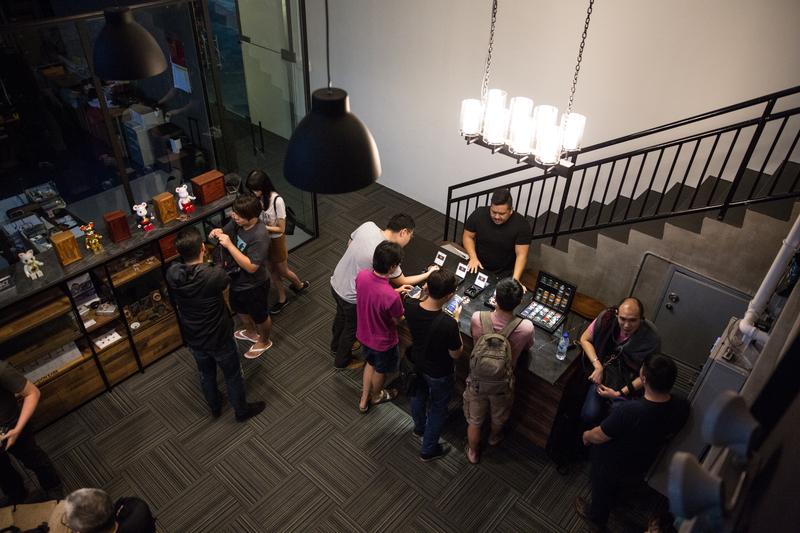 I was recently invited to their Singaporean launch event at Euphoria Audio – co-hosted by Effect Audio’s Zou Suyang and Eric Chong – where I got to talk to Empire Ears’ Vice President, Jack Vang, and audition all seven models he brought to the show. What’s New Under the Hood? Jack kicked the night off by talking about the core principles and unifying themes that led his team throughout long years of R&D, as well as the myriad of technological advancements present in all of the new releases. 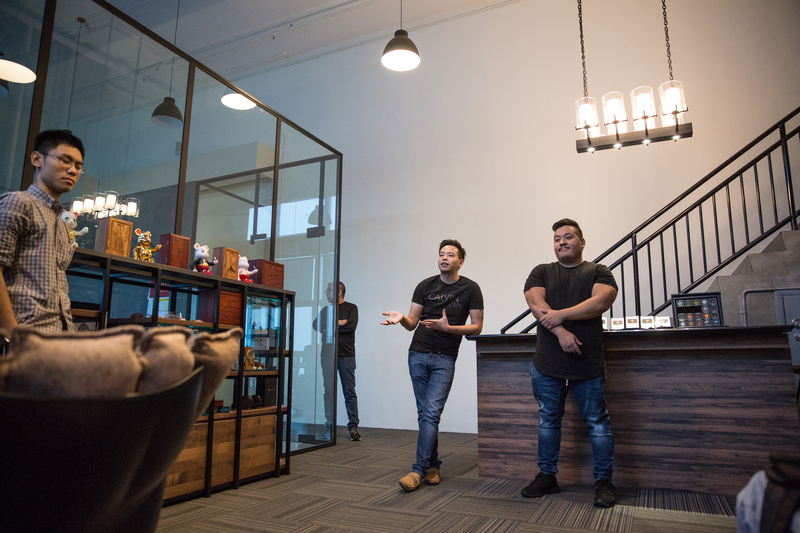 Reflecting on the massive success of their 14-driver flagship – the Zeus – and how much attention it received compared to the rest of the line-up, Empire Ears decided to develop a whole new stable of products where driver count and product hierarchy no longer mattered. Despite significant variances in sound signature, both EP and X line-ups deliver consistent technical performance; no matter the model. Qualities such as bass extension, background blackness, stage cleanliness and midrange resolution remained uncompromised all the way through; creating two of the most upstanding product lines I’ve personally ever heard. A.R.C. (Anti-Resonance Compound) technology: A damping material developed in-house at Empire Ears. Applied to each and every one of the IEM’s components (including the drivers, cross-over networks and shells), the material aims to reduce physical vibrations and noise – alleviating acoustic distortion. synX cross-over system: An innovative approach towards cross-over implementation, dedicating a cross-over path to each and every driver for improved frequency control and reduced distortion. This technology may also apply additional cross-over points in order to control phase; essentially deciding when each driver fires so a coherent waveform is produced at the ear. Effect Audio wiring: In collaboration with the Singaporean cable manufacturer, dynamic drivers within each X IEM will use Effect Audio’s Litz internal wiring – yielding optimum conductivity and sound quality. All seven IEMs will also come stock with Effect Audio’s award-winning, copper Litz Ares II cable, in both balanced and unbalanced connector configurations. By addressing noise and incoherency from both acoustical and electrical fronts, Empire Ears has established a foundation for present and future IEMs to be built upon – optimising a signal’s environment, so signatures of any kind can essentially become free reign. hi, wonder if you had tried the “older” customs like fitear c435 and westone es5. curious how would you compare to this. Unfortunately, I’ve tried neither. Sorry. aah. its okay. hope you wouldnt mind recommending some custom that i should try. am looking for something, that goes well with any genres, source “forgiving” as sometimes i do alt between my onkyo dp-x1 or my phone. not very good in describing but something with clarity, good soundstage (for concert tracks). “All rounder” & easy to listen to? In that case, the Lime Ears Model X is a great option. It’s the monitor I listen to when I simply want everything to “sound good”. If you’re willing to go all out for a TOTL, the Vision Ears VE8 is absolutely fantastic, but it costs a ton. 😀 The VE8 bests the Model X in bass weight, note thickness, textural resolution and stage density/palpability, but the Model X at less than half the price is an absolute steal. I’ve had it for just under a month and it’s become irreplaceable in my collection, so that’d be my #1 recommendation with price-for-performance taken into account. =). Any others i can consider too? Will the new range feature ADEL options? At the event, Jack said these models were tuned without ADEL in mind, and he also implied that there aren’t any plans to include it in the future. Very informative Daniel, you did a stellar job given the limited time you had available! A great reference article for anyone interested in the new Empire Ears series!